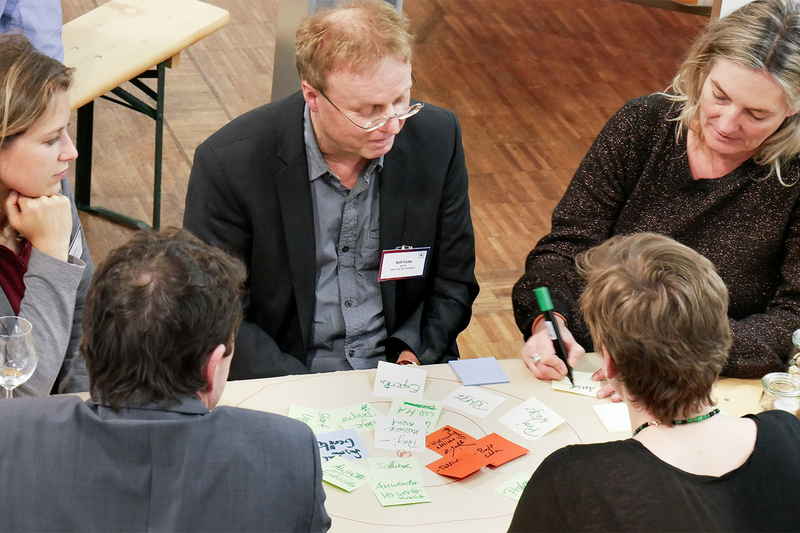 Find out more about the latest activities, events and news around the themes of TUBS.digital on our webpages in German language. 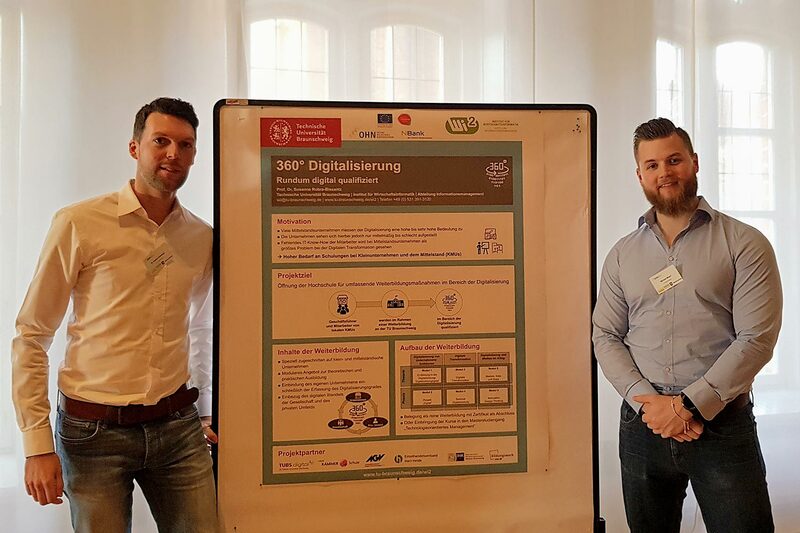 The symposium organized by the Braunschweigische Wissenschaftliche Gesellschaft (BWG) focuses on the interaction of natural and artificial intelligence in the three exemplary application areas of health, mobility and agronomy. "Accompanying Research Personal-related Services. Service, Opportunities ans Visions" - this is the title under which service developers form all over Germany came together for the KickOff Workshop of the project "BeDien"
As part of the three-year BMBF project "Begleitforschung Personennahe Dienstleistungen (BeDien)" scientists led by Prof. Susanne Robra-Bissantz (Institute of Business Information Systems) and in cooperation with the Jacobs University Bremen examine new approaches within the development of personal-related services. As another project and research partner, TUBS.digital is responsible for the project management within BeDien. 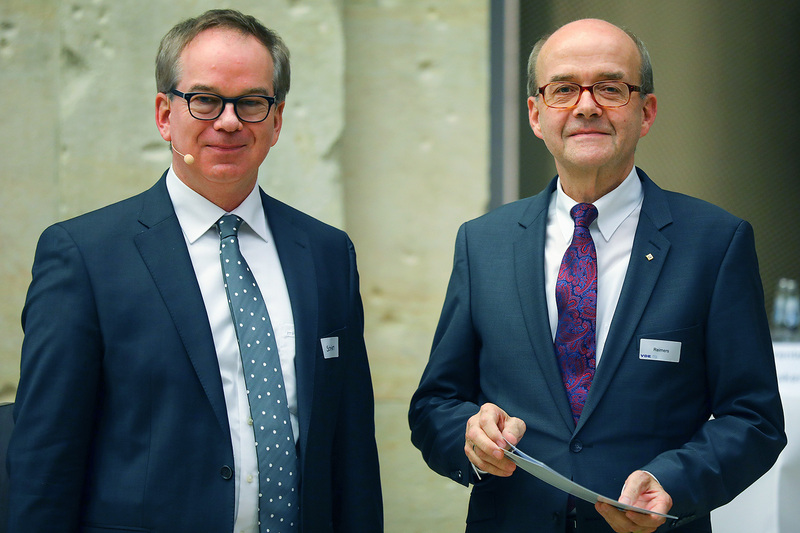 The ZDIN intents to strenght Lower Saxony's research competence in the field of digitization. Further aims are the promotion of cooperation between science and practice and the participation of citizens. The members of ZDIN work together in so-calld future labs which focus on the topics of agriculture, energy, society and work, mobility, prodution and health. Machine learning analyzes traffic and identifies deviations as indicators of digital attacks. Thus, both known and new attack methods are detected and the network operators become able to take timely defensive measures. Prof. Reimers is head of the Institute for Communications Technology, TU Braunschweig. He was honoured for his outstanding merits, his commitment and his scientific achievements in the field of digital television. Congratulations! Prof. Schaefer ist head of the Institute of Software Engineering and Automotive Informatics at TU Braunschweig. Her lecture was part of the Kinder-Uni Braunschweig. 26.10.2018 DFG deploys expert commission "Science in the digital age"
The commission is composed of 11 members from science and business and is intended to contribute to a more fundamental positioning of the DFG within the field of "Science in the digital age". Currently the new digital learning methods are presented at different locations in Germany. 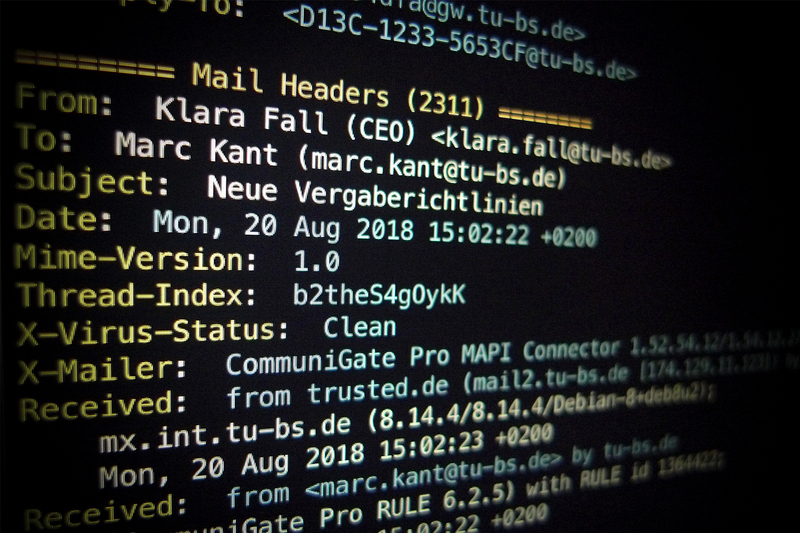 The local, receiver-side, and privacy-friendly method is based on machine learning techniques and can identify fake emails with a detection rate of 90 percent. 10.09.2018 TUBS.digital becomes 10 years! We wish to thank all members for the impulses and the commitment. We are looking forward to the further cooperation! 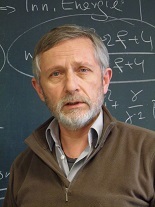 His publication was awarded for the nonlinear prediction of speech signals by means of neural networks. In sensor networks, internet of things, cyber-physical networks, ... devices of various kinds and for different purposes communicate with each other. The talk on sensor networks focusses on the informal exchange of ideas for scientists from research and industry as well as the strengthening of cooperation in this multidisciplinary field of research. The expert talk 2018 took place at the TU Braunschweig. In August, the AGU, the world's largest and most important scientific association of geoscientists, elected Prof. Dr. Karl-Heinz Glaßmeier as "AGU fellow". In addition, the Council of COSPAR appointed Prof. Dr. Glaßmeier as new Vice President. Great success for the start-up AIPARK from Braunschweig! 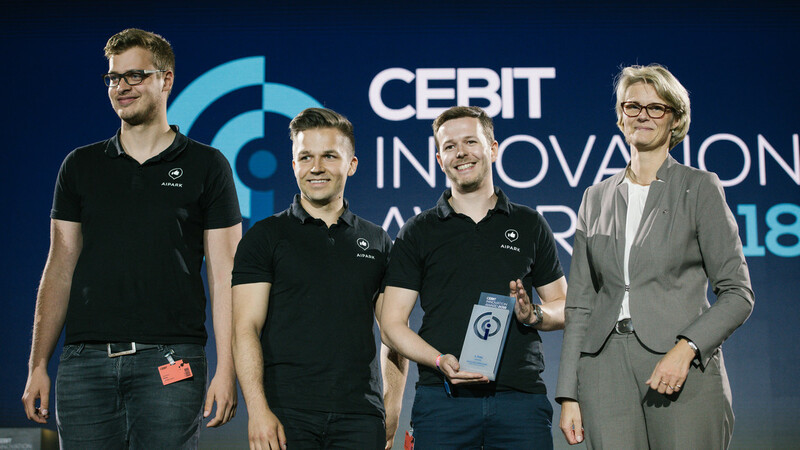 Smart solutions for the digital world: 53 ideas were submitted to compete for the "CeBIT Innovation AWARD 2018", a prize for application-oriented and innovative IT concepts. The app "AIPARK" particularly convinced the jury. The app was developed by a team from Braunschweig around Johannes Riedel and Mathias Rudnik. 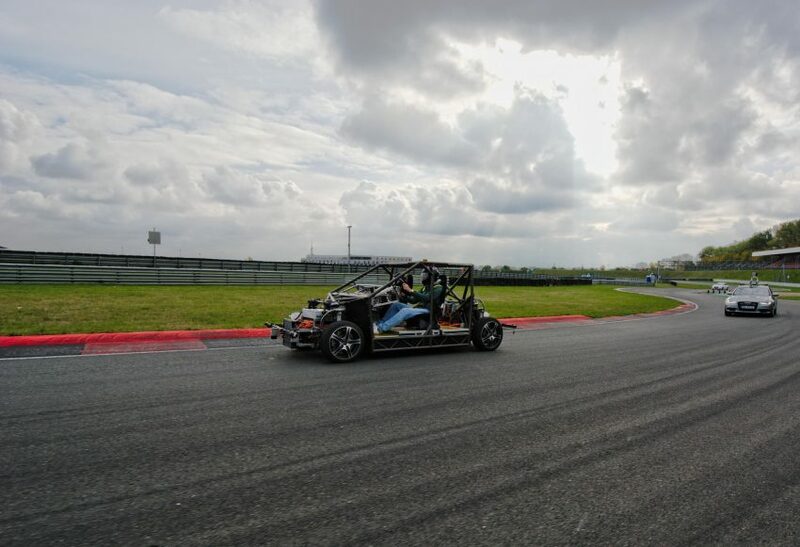 For a study at the TU Braunschweig, 60 subjects tested within the driving simulator, whether they manage to take over the autonomous vehicle. Advanced medical electronics, autonomous vehicles, smart manufacturing – these and other technological innovations call for integrated circuits that can manage complex processes, self-monitor and adapt to rapidly changing requirements. A new collaboration aims to build “information processing factory” chips that bundle numerous functions and capabilities on a single platform. A large initiative for future mobility started on 1st of February, funded for 4 years. he goal is a disruptive, modular and agile vehicle architecture and the prototypical implementation of four different application cases from automated family taxis to mobile package delivery stations. Students learn to implement and configure classification algorithms, e.g., Linear discriminative functions, Support-Vector-Machines, and neural networks. 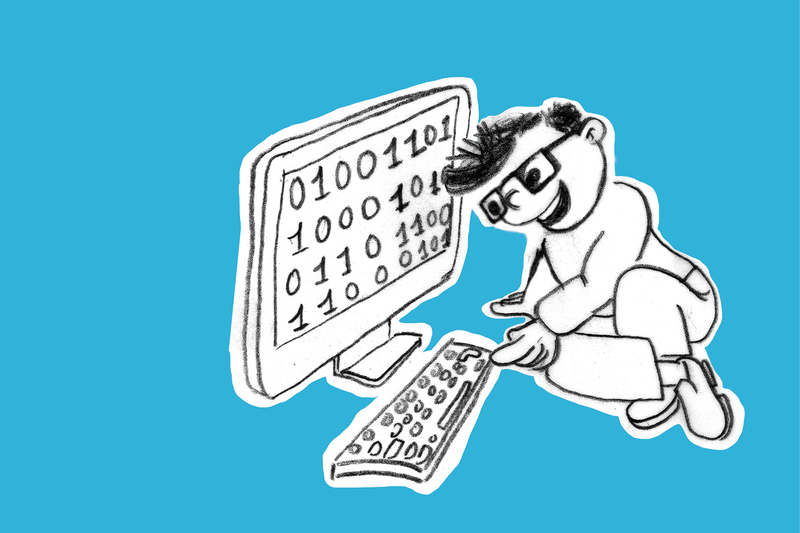 Modern concepts and approaches, especially deep learning are also part of the computational experiments. To motivate subsequent self-study only free-to-use datasets as well as Open-Source-Software will be used. 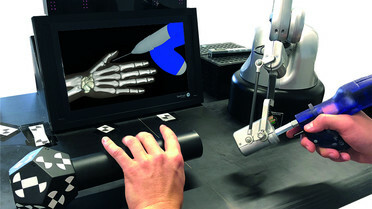 For the computational complex training algorithms students are provided access to powerful centralized GPU (Graphical Processing Unit) hardware. 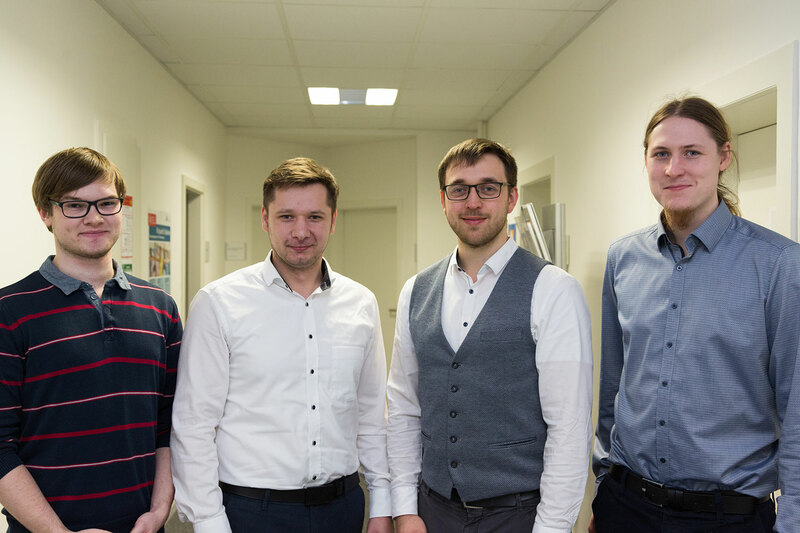 The young student developers from TU Braunschweig founded "BrainPlug" and decided to apply for startup-funding - successfully!